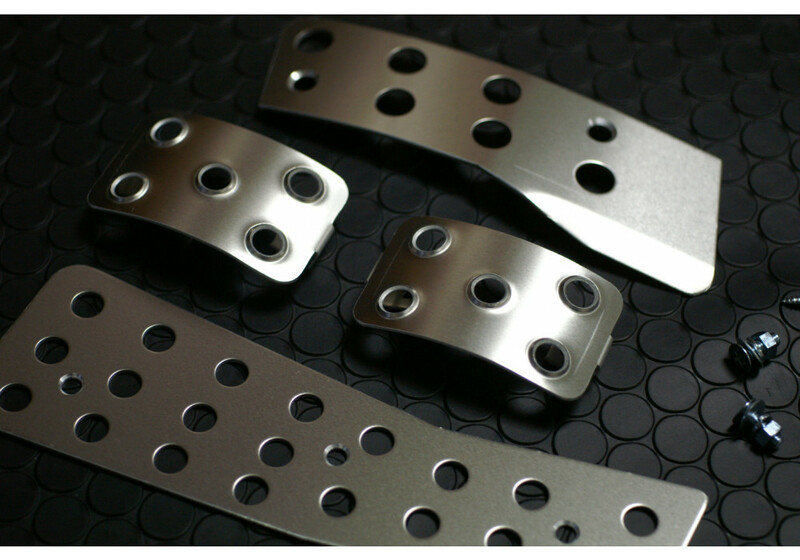 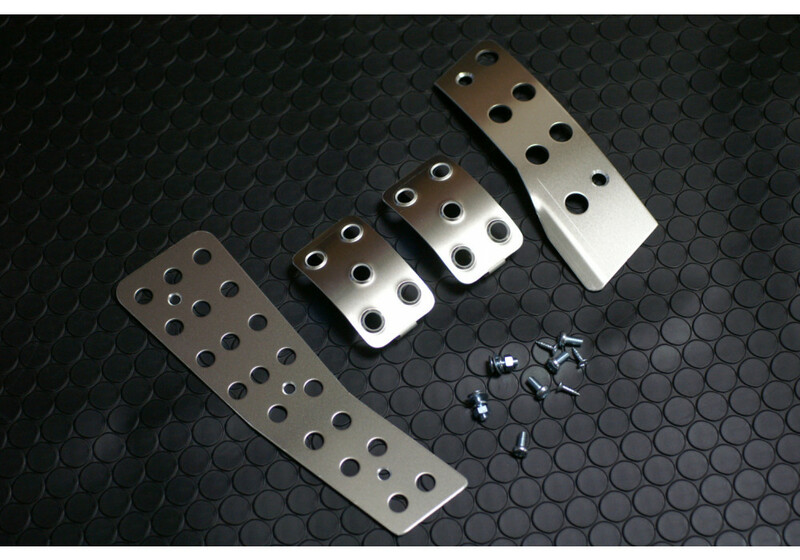 Product from Japan made of high quality aluminum. 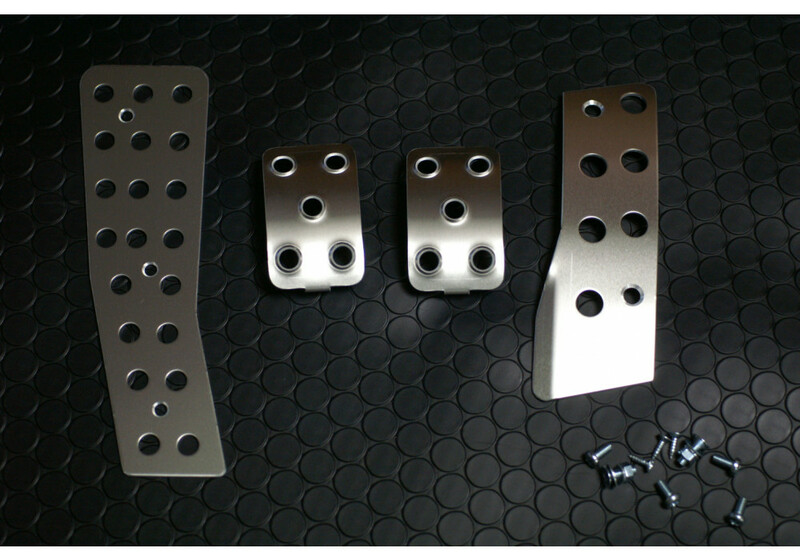 Made by Zeromotive. 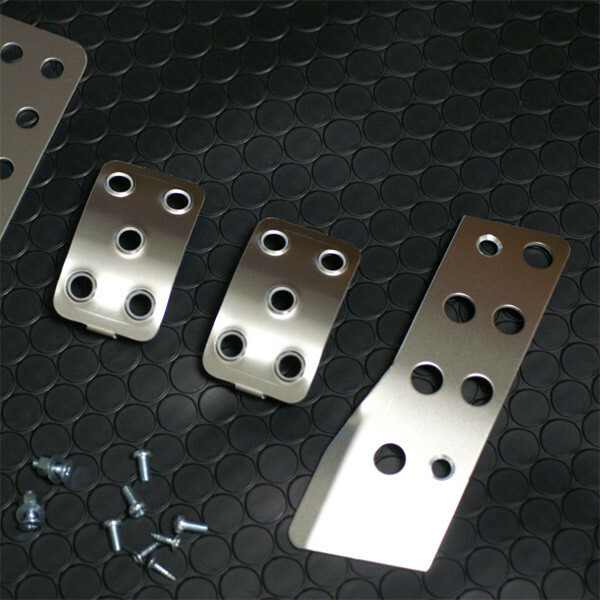 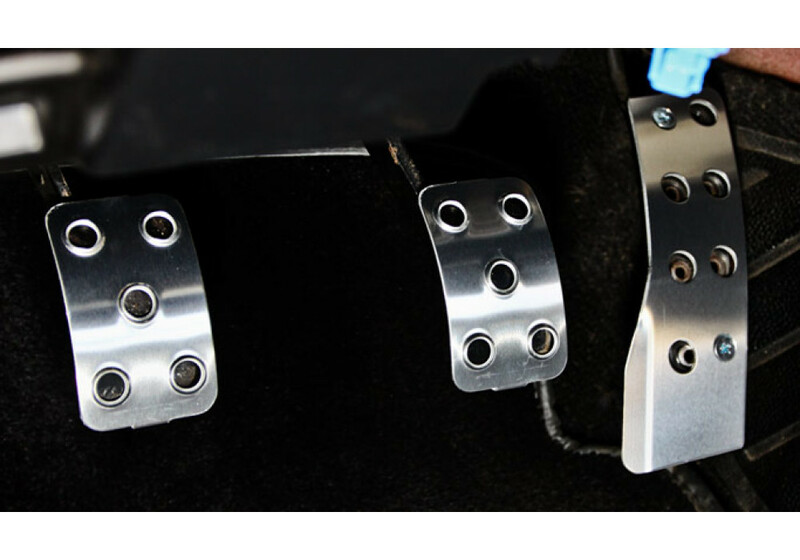 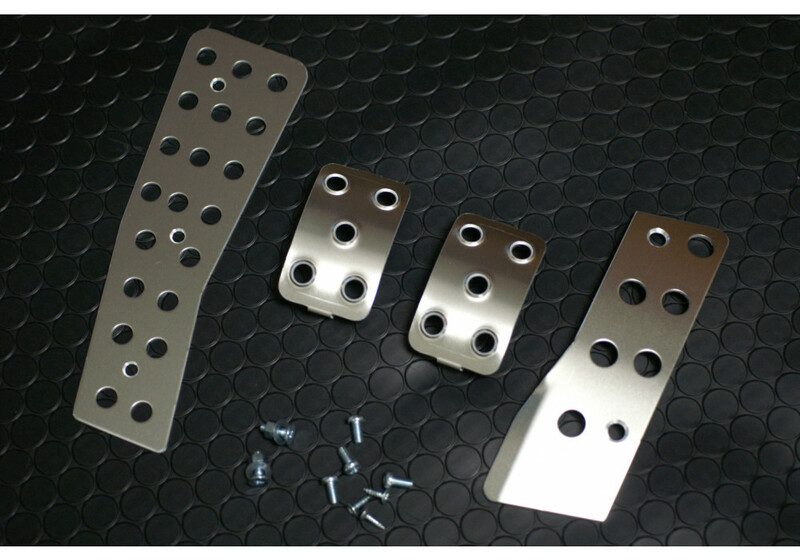 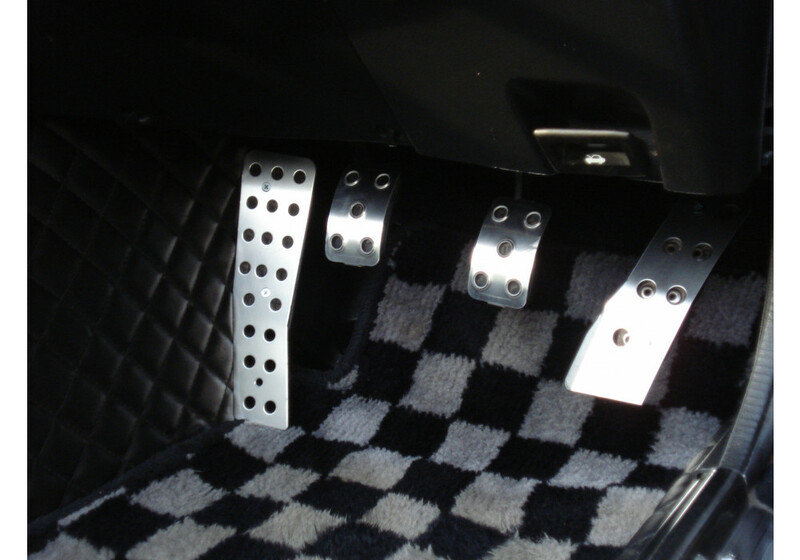 REV9 OE-Style 1002 Pedals should be ordered at REV9 Autosport https://rev9autosport.com/rev9-oe-style-1002-pedals.html as they provide the best service and speed we've seen so far! 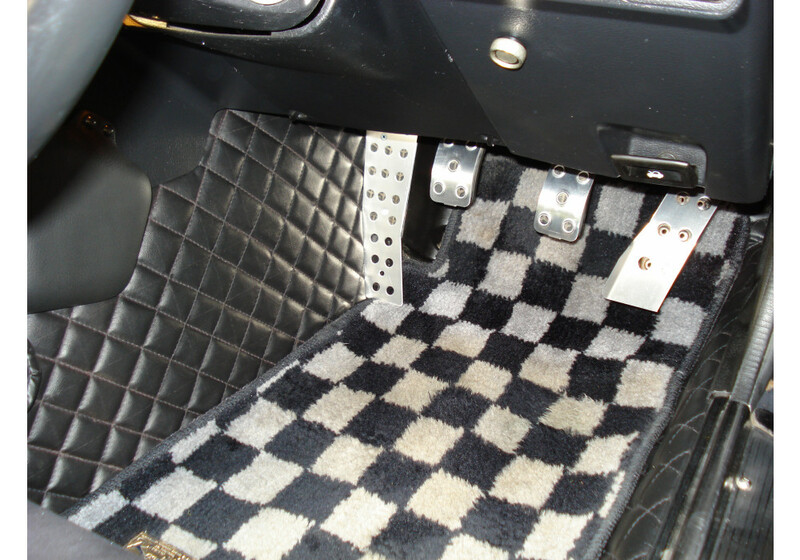 How are the brake and clutch pedals attached? 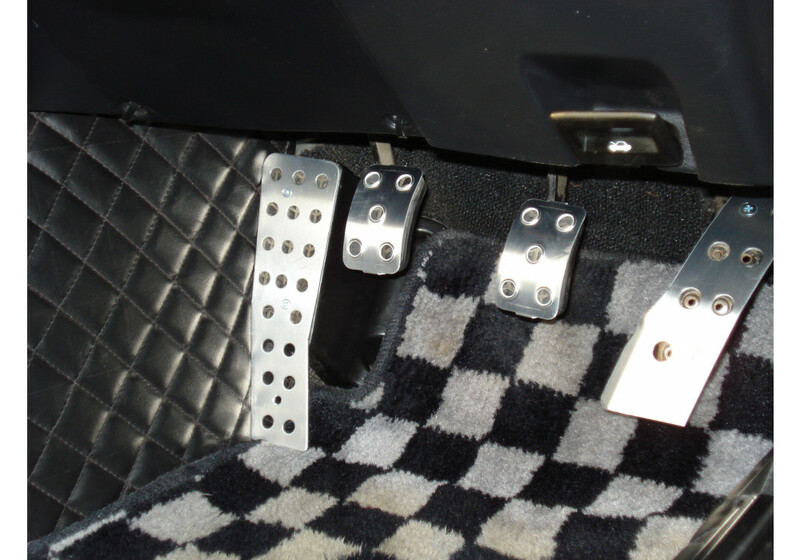 It's installed using a flat screw that squeezes the pedal (REV9) against the OEM pedal.